May 6, 2014. Posted in Casino. 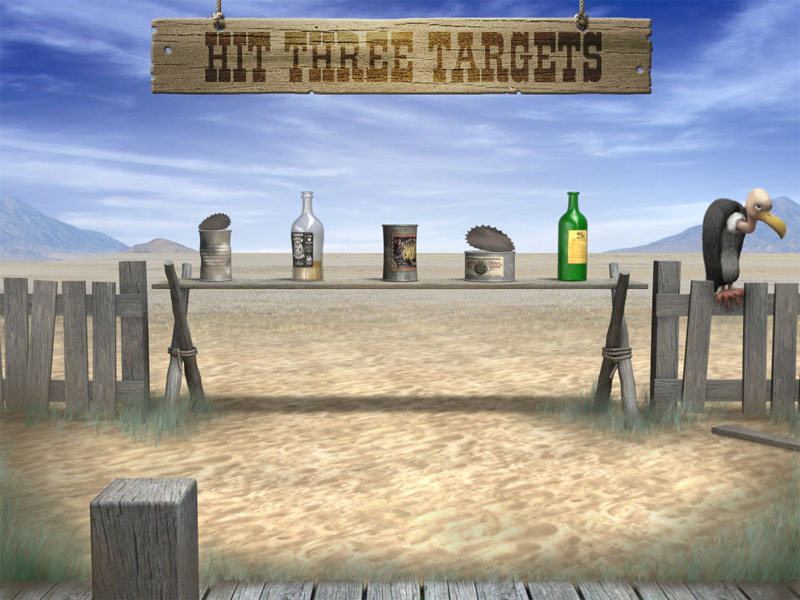 One of the pick screens in the slot game Western Bandits.